Kennedy is one of the owners of Kinnections matchmaking agency with her two best friends. She’s the social director of the company. As a teen she was bullied for her appearance which created body image issues for her. As an adult she keeps her body looking perfect. Nate is a rocket scientist who has no finesse in the dating department. He wants a wife but his direct approach with women is scaring them away. His nerdy looks and lifestyle are a turn off for the female population. Kennedy offers to help Nate find his ‘HEA’. A complete Eliza Doolittle makeover is performed on this nerdy scientist to help him find his perfect women. 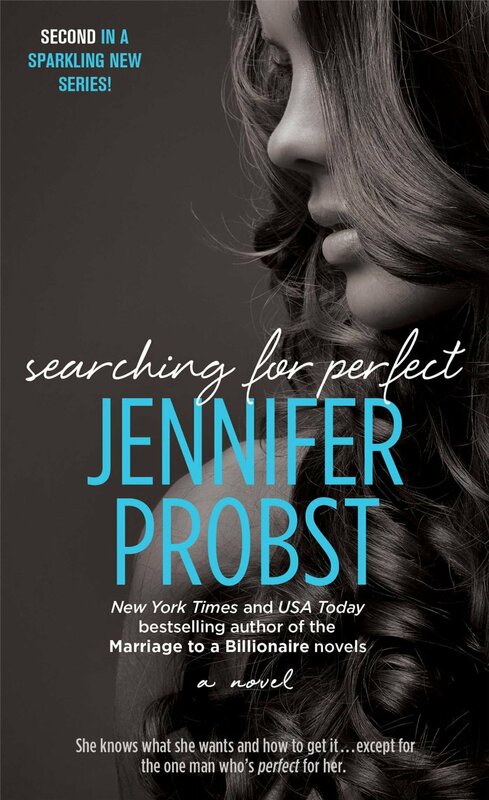 SEARCHING FOR PERFECT is like its predecessor Searching for Someday – it’s a fun cute love story with no big plot twist to figure out. The story is told in dual pov. No cliffhanger. Each book focuses on a different owner of Kinnections. Not sure if there will be another book in the series but there is one more partner in Kinnections. Click here to find if the author added more books in the series.